Searing sunlight and wet air. This is a deadly combo for waterproof deck coating. 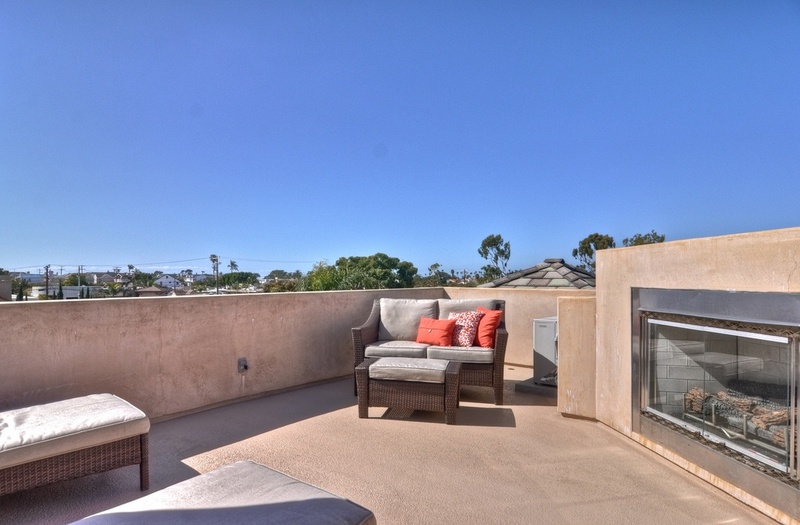 It is no wonder that Prestige Deck Coating spends a lot of time in Corona Del Mar, which translated into English means “crown of the sea.” The corona of the sun is its fiery hair, and in Corona Del Mar that summer unruly heat can really dry out your decking. 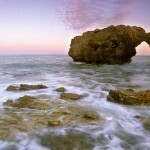 Due to proximity to the ocean, the moisture in the air encourages mold and sitting water. 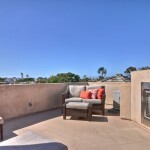 We have become deck waterproofing experts for the special needs of Corona Del Mar balcony decks, roof decks, patio decks, stairways, and walkways. The key to addressing the issues of heat and moisture is proper waterproof coating technique. 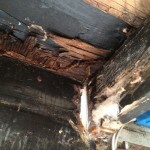 Dry rot repair. 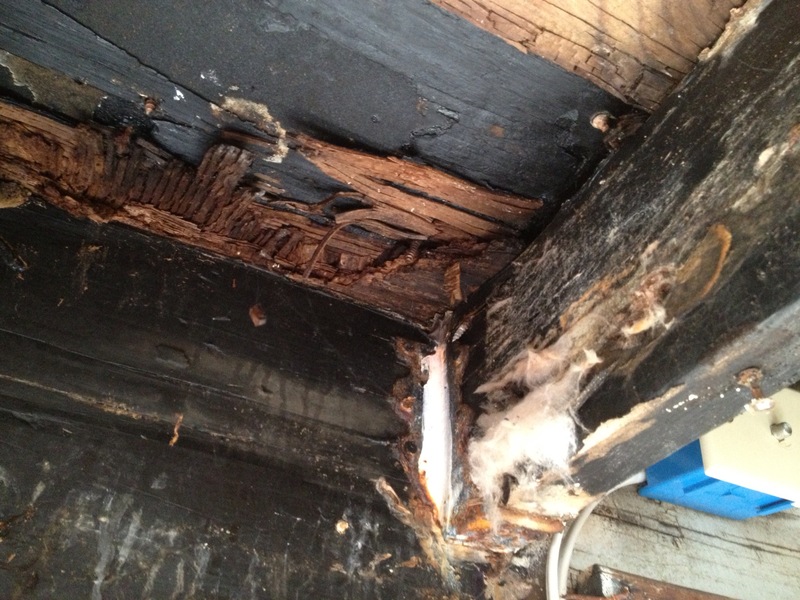 With a lot of moisture in the air comes dry rot. standing water or mold leads to structural damage. The plywood sub-floor is at risk of deteriorating. So, after removing the delaminating coating, we replace the damaged section and reinstall 3/4 plywood. We then are ready to build our waterproof coating system. Sloping. Often deck coating that needs dry rot repair has pooling water problems. So, we at Prestige Deck Coating regularly give sloping service to help the water run off the deck or into your drain. Crete Decking System. Waterproof coating needs more than a solid foundation. Over the years, we have developed and modified a waterproof decking system that proves itself time and time again. -Trowel down cementitious base coat with polymer additive. This 6 level, 5 layer waterproof coating system will not let you down. 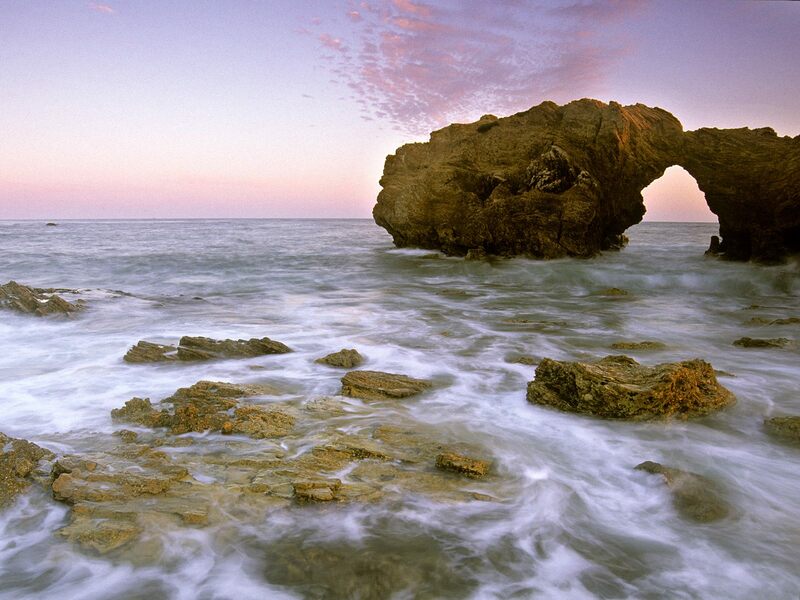 Developed in the thick of the heat and water, your Corona Del Mar deck repair project will last for years to come. We offer up to a ten-year warranty. We give free estimates. Our foremen have at least 30 years of experience in the deck waterproofing industry. Watch our waterproof coating skills in action!